19th century Cabinet Card Newspaper Girl with Dog Bowen Chronicle? 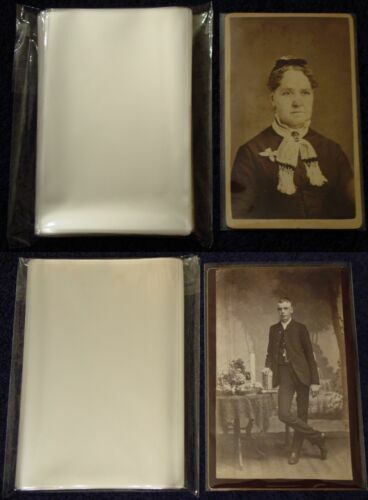 NEW ATHENS IL ILLINOIS Fietsam's & Buss Studio Cabinet Photo Photograph Set OLD! Antique 1894 Victorian Photo Cats "Mizzley & Tizzley"
Shields Brothers the Texas giants w/Barnum&Bailey Eisenmann photo N.Y.
1880s Thomas & Co. Grocery Store Photo California?